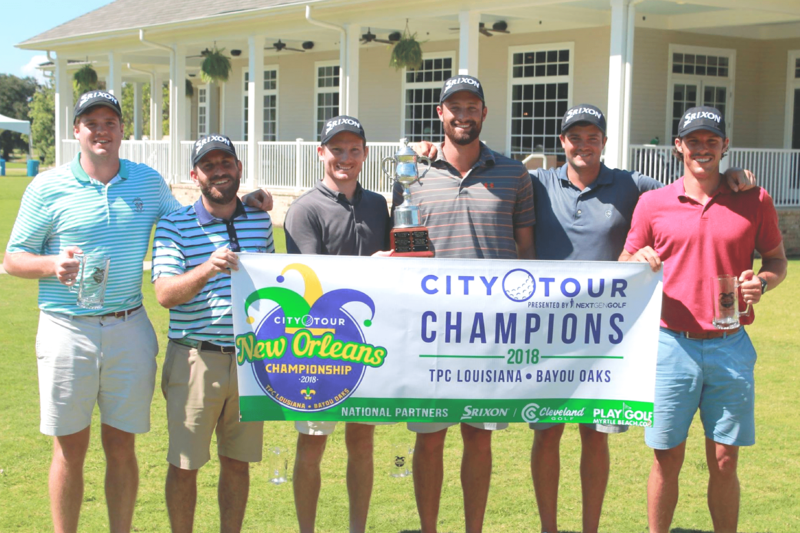 The City Tour runs team-based golf tournaments for amateur golfers in major cities. Sign up your team or register as an individual today. Don’t see your city? Let us know! 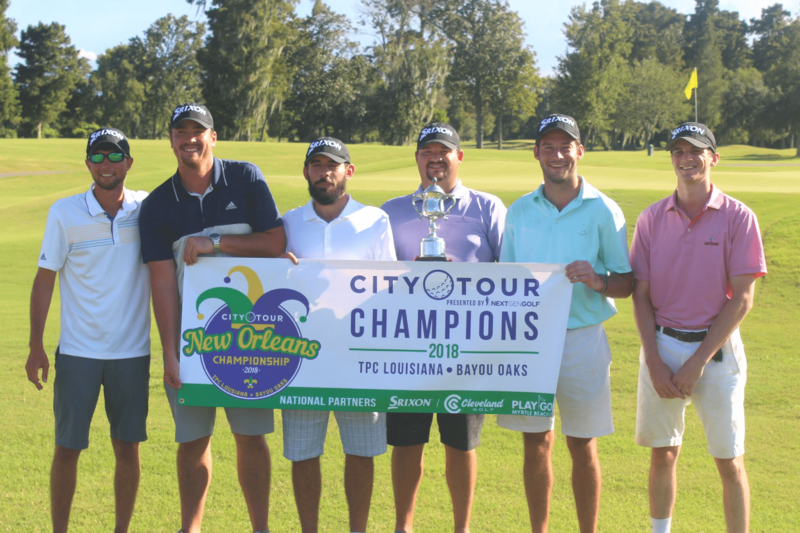 City Tour hosts team-based tournaments in major cities. All swings welcome. Sign up as a team, pair or free agent. Sleeve of Srixon Z-Star premium golf balls • 1st and 10th Tee Bars • Ball markers • And more! Each team has 2–3 pairs. 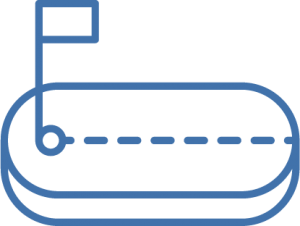 We’ll help fill out your team if you don’t have enough people, or match you to a team if you’re signing up as an individual (free agent). Decide how competitive you’re feeling. The formats offered are Best Ball (more serious) and Scramble (more relaxed). I have loved being involved with the City Tour from the start. 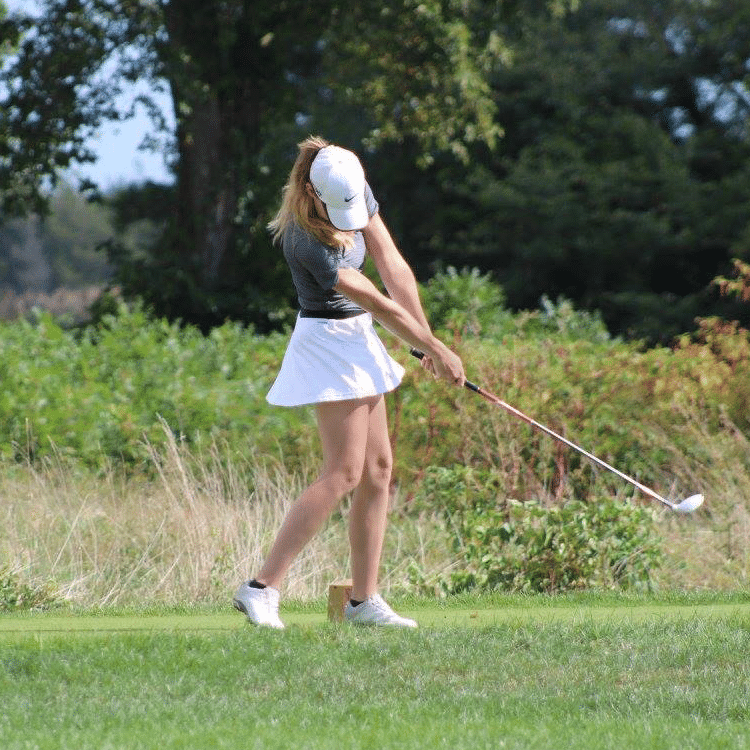 Being able to meet new guys and girls in the Houston tournaments has been great and playing in the City Tour Championship every year has created great memories. 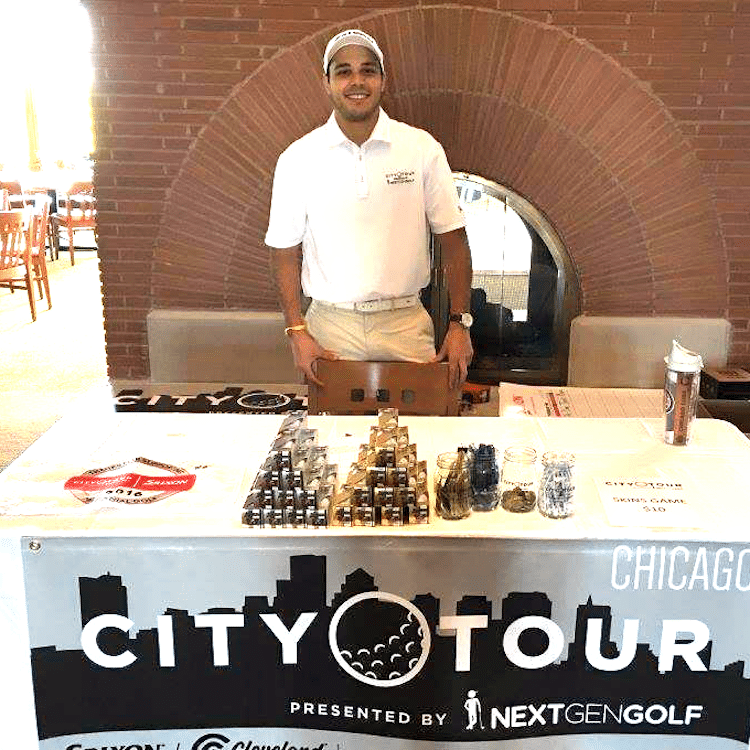 I recently had a chance to compete with my team in Chicago at the City Tour Championship. I’m looking forward to seeing more and more women competing in the City Tour. I started out with the City Tour as an individual Free Agent. 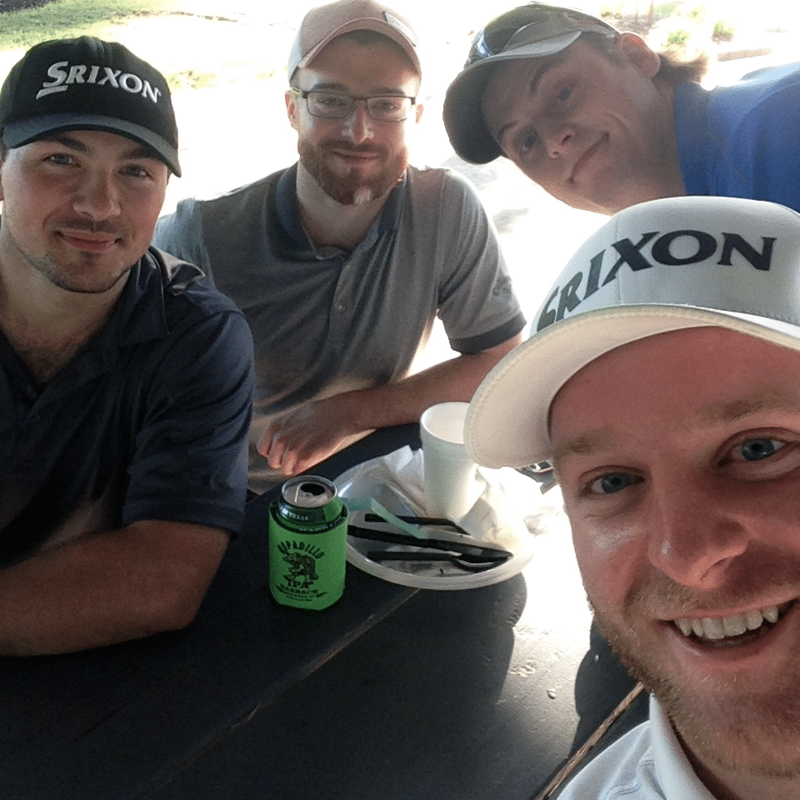 The Tour helped me find new golfers to play with on the weekends and keep my competitive juices flowing.